ALGI BİLİŞİM was established in 2001. Its founding team is extensively experienced in the IT sector. Its products, services and quality of work targets customer satisfaction and the market's needs. 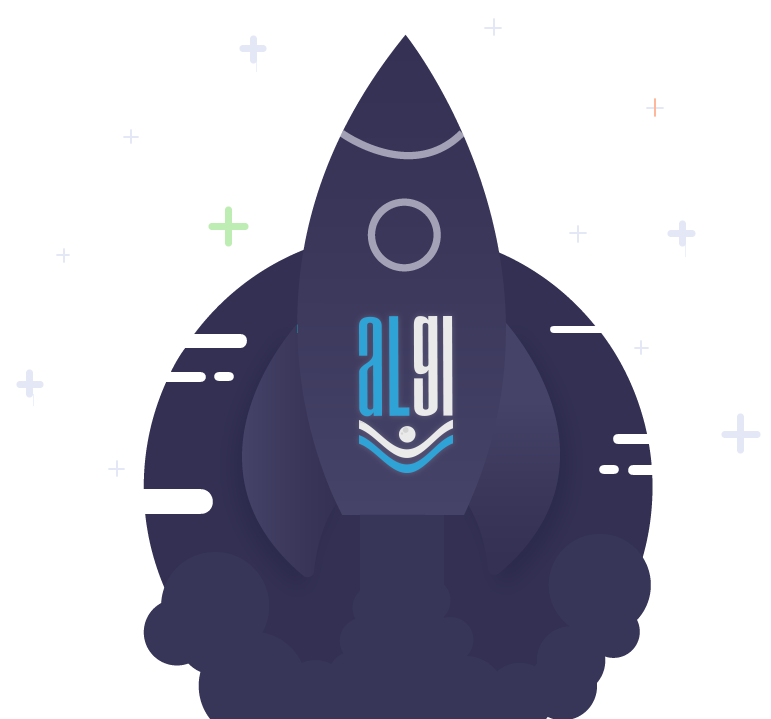 ALGI creates innovative, productive and authentic software products and solutions to the corporate business world in Turkey and all World. Its experienced and accomplished software development and management team continuously works on new ideas, features and supplementary tools for its products and services. Copyright © 2019 ALGI BILISIM - UĞUR ULUSAN. All Rights Reserved.